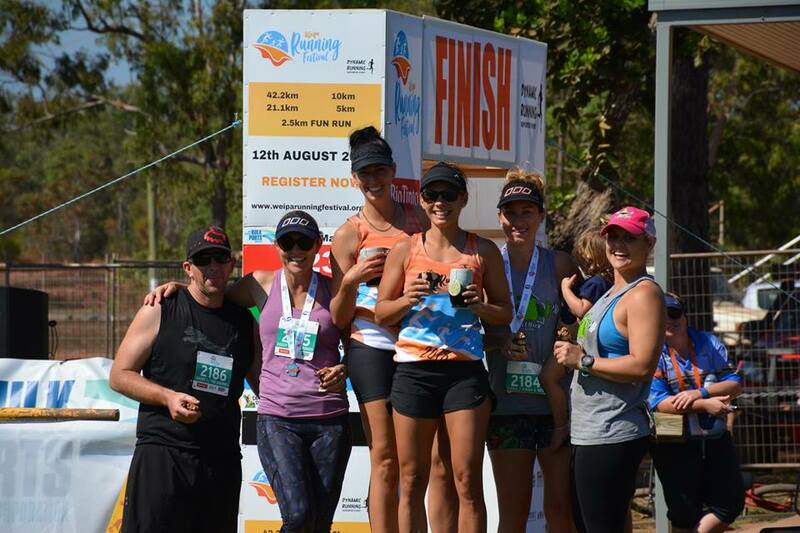 The full and half marathon are a combination of bush, trail, beach and road. The course is notorious for its corrugations and red dirt. Warning: your shoes will return red. 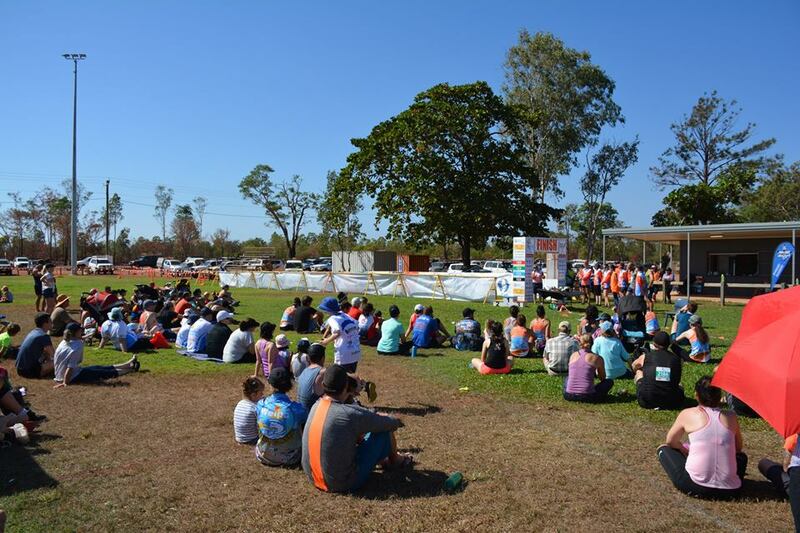 Weipa is the base for exploring the Cape, fishing, camping, stunning beaches, unspoiled wilderness and just a few hours from the tip of Australia. Age categories for the Marathon and Half Marathon are: 18-29; 30-39; 40-49; 50-59; 60-69; 70+ (age as on race day). Age categories for the 10km are: 10-12; 13-15; 16-17; 18-29; 30-39; 40-49; 50-59; 60-69; 70+ (age as on race day). Age categories for the 5km are: 6-9; 10-12; 13-15; 16-17; 18-29; 30-39; 40-49; 50-59; 60-69; 70+ (age as on race day). There are novelty trophies for the male and female winners in each race. Fun Run/Walk: There is no award presentation, but various spot prizes will be distributed at the finish line check in table. The 42.2km, 21.1km, 10km and 5km races: The award presentations will commence at approximately 10:00am with the presentation of awards.